Request from Keswick MRT to send two team members already high on Scafell Pike to assist them with their two separate incidents. A single climber and a pair of climbers were both stuck on winter routes on Great End. Cockermouth MRT had been brought in to assist and a Sea King helicopter was also on its way to the scene. Cloud base was low with blizzard conditions. The two team members were happy to make their way across to the incident but the Wasdale team leader needed to provide back up safety support. 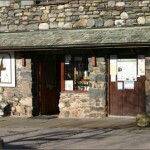 A limited callout of the team was made and a group of six provided necessary back up with a view to heading up the fell with additional winter clothing and equipment. 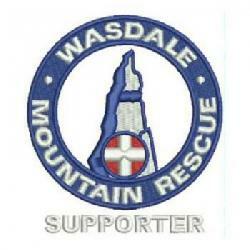 The climbers were eventually recovered by Keswick MRT and the Wasdale support was stood down at 6.50 p.m.